Claremont Jets Gridiron are proud to announce a 2 year deal with Wolfe Systems as the clubs Major Sponsor. You will see the Wolfe logo on all Game Day Uniforms and Polo shirts for the next two seasons. 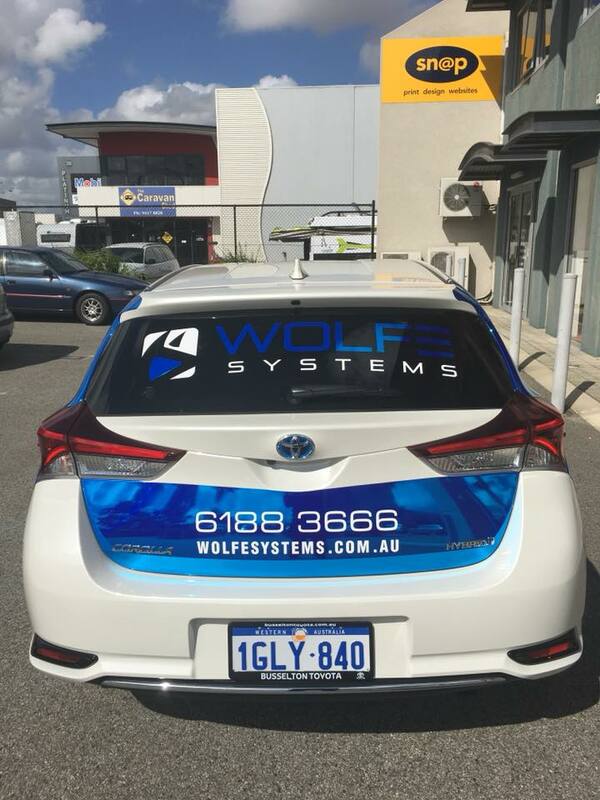 Wolfe Systems have been a part of the Jets family for a number of years, but now take an official partnership to the next level! Wolfe Systems have 3 main divisions, Information Technology, Web Solutions and Automation. They have a dedicated team of specialists with over 100 years combined experience. No job is too big or too small, their can do attitude and ability to think out of the box mean they complete jobs many wouldn’t even attempt. The combination of their skills with hardware, software and web based solutions allow Wolfe to develop cohesive, highly efficient and productivity focused systems that cater to each and every one of their clients specific requirements.